Why waste a sunny afternoon cutting hedges when you could be relaxing in a hammock with a long, cool drink. 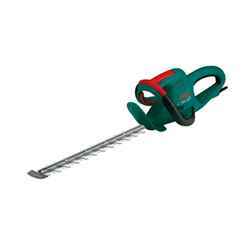 Our selection of hedge trimmers make the job quick and simple so you can spend more time taking it easy. 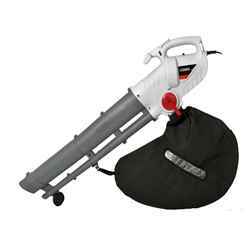 Cordless hedge trimmers are convenient - you can use them anywhere. 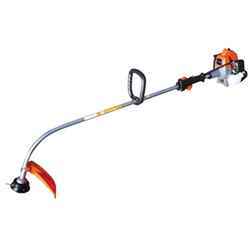 Having no electrical lead/cable to cut through makes them safer than electric hedge trimmers. Batteries must be recharged for five to seven hours to give around 30 minutes' running time. 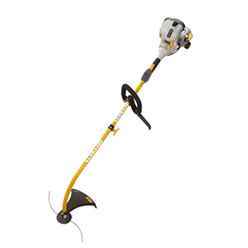 Our most popular Petrol Trimmer is the Ryobi 26cc Petrol Hedge Trimmer with Quick-Fire with free next day delivery. 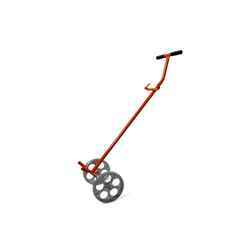 Petrol hedge trimmers are convenient - you can use them anywhere. 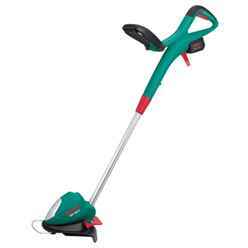 Petrol hedge trimmers tend to be heavier and bulkier so they're more difficult to handle. They can be a challenge to use when you're working from the top of a ladder. You need to have a supply of petrol to keep the machine going. 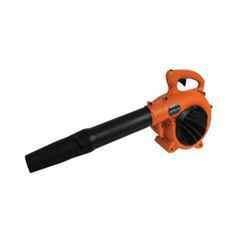 Petrol hedge trimmers are louder. 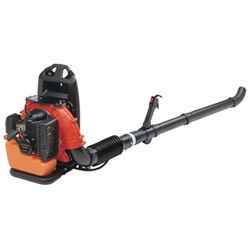 Our most popular Electric Trimmer is the Bosch BOAHS50-16- AHS Range Electric 450 Watt 50cm Hedge Cutter with free next day delivery. They're generally lighter than petrol models. That's not ideal if a hedge is far away from your house. There's always the danger of cutting the cord by mistake. You'll need to use an RCD power adapter. 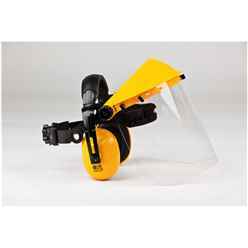 Some models come with an optional attachment that collects clippings into a tray fixed to one side of the blade. This is very helpful when you're cutting across the top because it stops clippings falling into the hedge where they'll die and look unsightly. 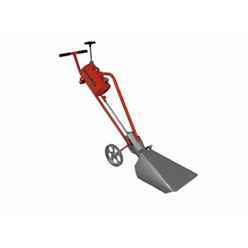 With a double position trimmer, you won't need to climb a ladder for taller hedges. 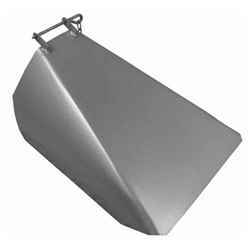 The handle can be adjusted to form a right angle to the blades, so you can achieve a level cut along the top of your hedge from a standing position. Easy! 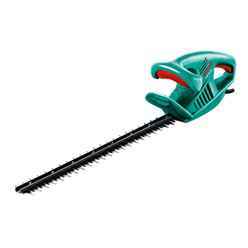 Make sure your hedge trimmer has a blade brake so the blades will stop almost immediately when you release the trigger. 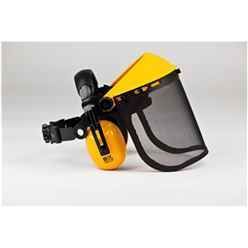 For extra safety, a hand guard protects against flying debris and against the blades when they're in action. If you're using an electric hedge trimmer, check the socket outlet has RCD protection and that the RCD is working. Don't use an electric hedge trimmer in wet weather. 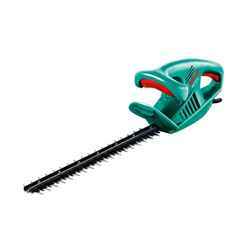 Read and make sure you understand the manufacturer's instructions before using your hedge trimmer. 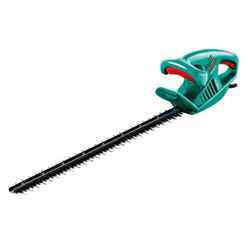 Our powered chainsaws are ideal for felling trees, heavy-duty lopping and pruning of branches, or for cutting logs in your garden. For safety, it is recommended that gloves, footwear, goggles and ear defenders are worn when using a chainsaw. A hard-hat should also be used, especially when cutting branches, and ideally never use a chainsaw above chest height. Before using your chainsaw always read and follow the safety instructions provided. 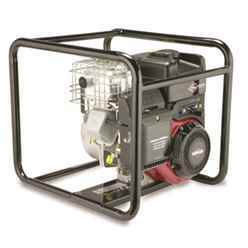 Petrol Chainsaws are powerful and versatile. 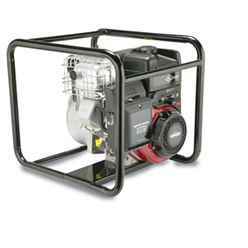 They can go anywhere outdoors and are ideal for regular heavy-duty use away from a power source. 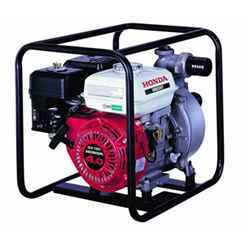 They all have 2-stroke engines, which require 2-stroke fuel mix. 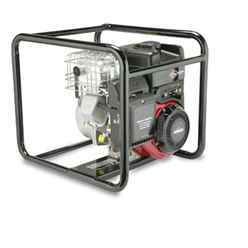 Our most popular selling petrol chainsaw is the Gardencare GC4016 40cc 40cm Petrol Chainsaw with free next day delivery. Electric chainsaws are better for homes and gardens where a power source is readily available, though usage of electric chainsaws with long extension leads should be avoided. 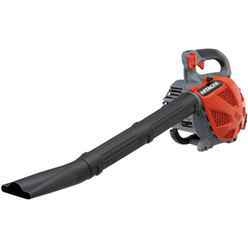 The higher the wattage, the more capable the chainsaw will be of maintaining a good chain cutting speed. 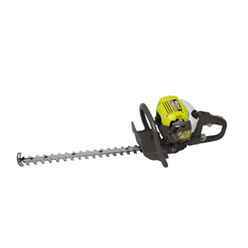 Our most popular selling electric chainsaw is the Ryobi RYRCS1835 1800W Electric Chainsaw 35cm Chain with free next day delivery. The longer the length of the chain bar, the larger the diameter of wood that can be safely cut. As a general rule, logs to be sawn should be shorter than the exposed cutting chain bar length, unless the operator is specially trained. 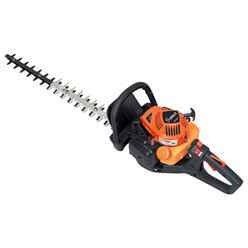 If you only intend to use your chainsaw for lopping or pruning, then a shorter chain bar length is most suitable. 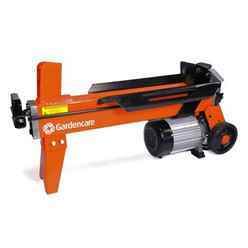 Measured in metres per second (m/s), the faster the chain speed, the quicker the chainsaw will cut through timber. Whatever the speed, the saw should never be forced through as this may damage the chain. Always ensure the chain has stopped prior to putting the tool down. Chain lubrication is an essential requirement, acting as a coolant and lubricant. 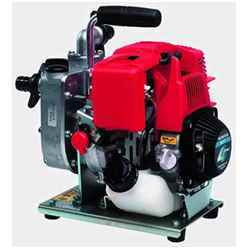 Some chainsaws have automatic lubrication and oil level indicators, whilst others require manual oiling. 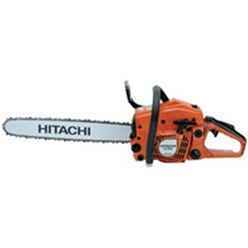 For the effective running of your chainsaw, it is vital to use oil with the correct viscosity.